Timeouts for SQL statements and idle connections, now merged into master (Firebird 4.0). More documentation can be found on Statement Timeouts and Session Timeouts. Firebird Project is happy to announce general availability of Firebird 2.5.7 — the latest minor release in the Firebird 2.5 series. This sub-release introduces several bug fixes (including fix for a recently reported security vulnerability) and a few improvements, please refer to the Release Notes for the full list of changes. Binary kits for Windows and Linux on both 32-bit and 64-bit platforms are immediately available for download. Binary kits for Mac OS X will follow shortly. FDB Python driver for Firebird v1.7 is available for download. * Added support for Filter and BackupHistory in schema module. 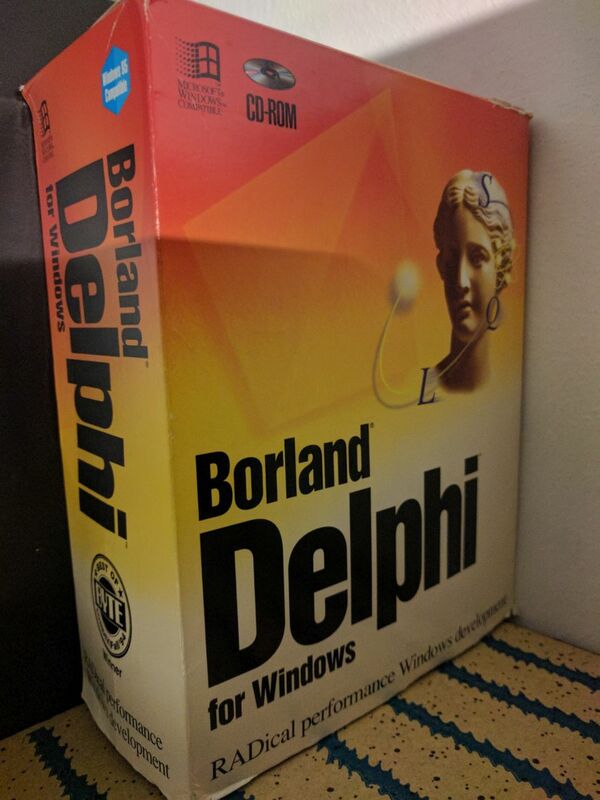 * Added DDL scripts generator get_metadata_ddl(). 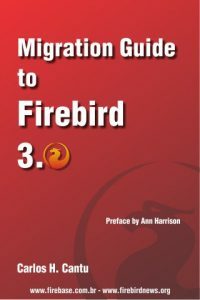 The Firebird Book Second Edition – Volume 4: Supplement for Firebird 3.0 by Helen Borrie.